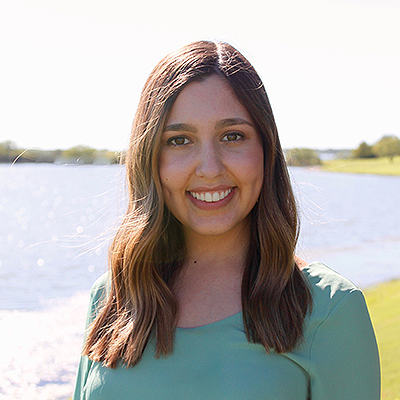 Lauren received her bachelor’s degree in human development and family studies and her master’s degree in clinical mental health counseling from the University of North Texas. She is a MS, LPC, NCC, and a member of the Texas Counseling Association (TCA) and the Texas Association of Marriage and Family Counselors (TAMFC). Lauren has experience providing counseling services to children, adolescents, adults, couples, families, and groups. Prior to her time at FCW, she was a high school teacher and ran a community group for adolescents with the non-profit organization Journey to Dream. She is a mentor to young adults in the City House Transitional Living Program and volunteers with The Children’s Advocacy Center for Denton County. Some of Lauren’s focus areas include anxiety disorders, mood disorders, self-esteem issues, women’s emotional health, family conflict, relationship concerns, grief and loss, trauma, anger management, social/peer issues, school struggles, attention difficulties, cognitive and developmental delays, and adjustment to life changes. Lauren is trained in Prepare and Enrich, and offers premarital counseling to couples looking to strengthen and enrich their relationship. Lauren can be reached at (972) 380-1842.